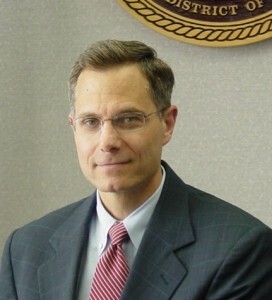 Eight months after being nominated, Terrence Berg, the former interim U.S. Attorney in Detroit, was confirmed Thursday by the U.S. Senate for a U.S. District Court judgeship in Detroit, the Detroit Free Press reports. Berg had been waiting for Senate approval since President Obama nominated him to the seat in April. Berg is well-respected, Carl Tobias, a professor at the University of Richmond School of Law, told the Free Press. Posted: 12/7/12 at 8:26 AM under News Story.